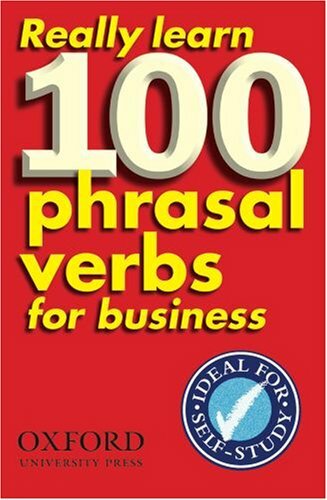 Really Learn 100 Phrasal Verbs for Business-With each page focusing on one verb, this title offers graphs, diagrams, and illustrations to help learners understand and remember. It includes review pages to consolidate learning, and an answer key for reference. Designed for self-study, it can also be used in the classroom, and is useful in preparing for BEC and other Business English exams. Last edited by arcadius; 01-24-2018 at 08:42 PM.